You don’t need to move house to get more space. Discover the improvement projects worth investing in, as well as low and even no-cost ways to make your home bigger with our expert guide. Adding to the existing footprint of your home can be surprisingly cost-efficient when you stack it up against the costs of moving. What’s more, if you like where you live already then it’s a relatively simple method of solving the problem of a house that’s bursting at the seams. 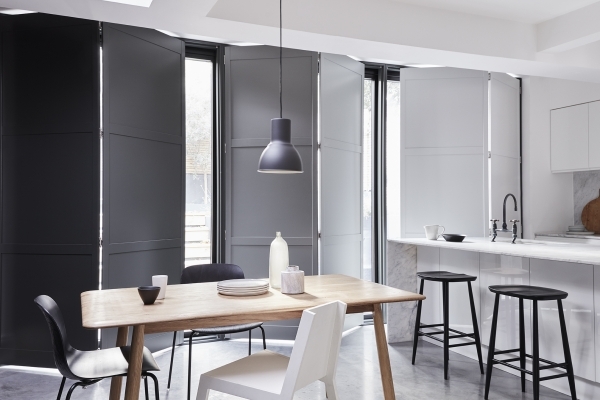 One of the most popular ways of extending a home is to create a spacious kitchen-diner at the rear. 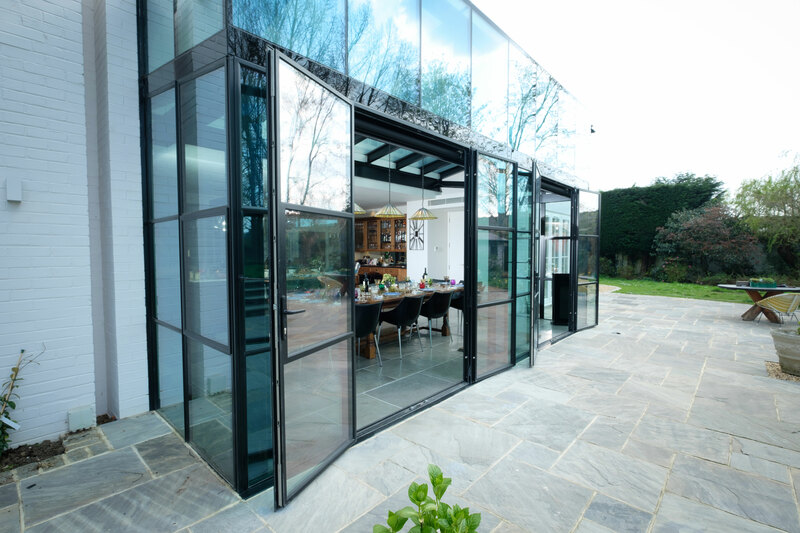 This way, as well as getting a contemporary open-plan layout, you can open the back of the house to the garden with bifolding or sliding doors, let in plenty of light and connect indoors with out. Single-storey extensions will add to the ground-floor space in your home, but when the family’s grown extra bedrooms are also required. The good news is that a two-storey extension doesn’t cost double the price of a one-storey addition because the biggest costs are usually the foundations and the roof. The project will need good design input to ensure the extension doesn’t leave bedrooms in the middle of the new first floor without light or create awkward corridors, so call on a professional to ensure your improvement delivers. 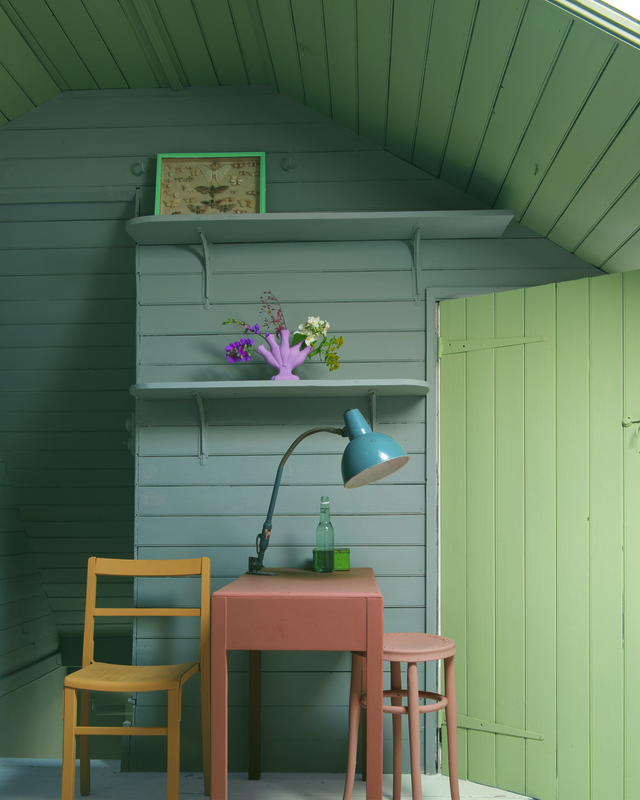 Converting the loft is a popular home improvement – and for good reason. Cluttered storage space can be turned into a master bedroom suite, a place apart for adult returners saving for their own home, or another room such as a home office. Storage can be built in, too, so there’s still somewhere to stash suitcases and the Christmas decorations. The head height of the loft is crucial. Is there at least 2.8m of headroom at the highest point? Want an ensuite up there as well? Don’t forget that you need to be able to stand up in the shower. If you always park the car in the drive, and the garage has become a dumping ground, how about adding space with a garage conversion? An attached garage can be knocked through to extend a kitchen or living space, or an attached or detached garage might make a great playroom, utility room, guest bedroom, or even give you the luxury of a home gym or cinema. A single, one-storey garage makes for a long, narrow room, so consider retaining an area at the front for storage accessed by the garage door – with the rest converted into a room that has a squarer and easier to work with shape. When you don’t have the budget for a whole new room – or the need for that much extra – but you do want to stretch the space in your interior, think storage. Multiple pieces of furniture clutter up the floor plan, so swap to storage walls with the combination of floor-to-ceiling cupboards and open shelves that suit your stuff. 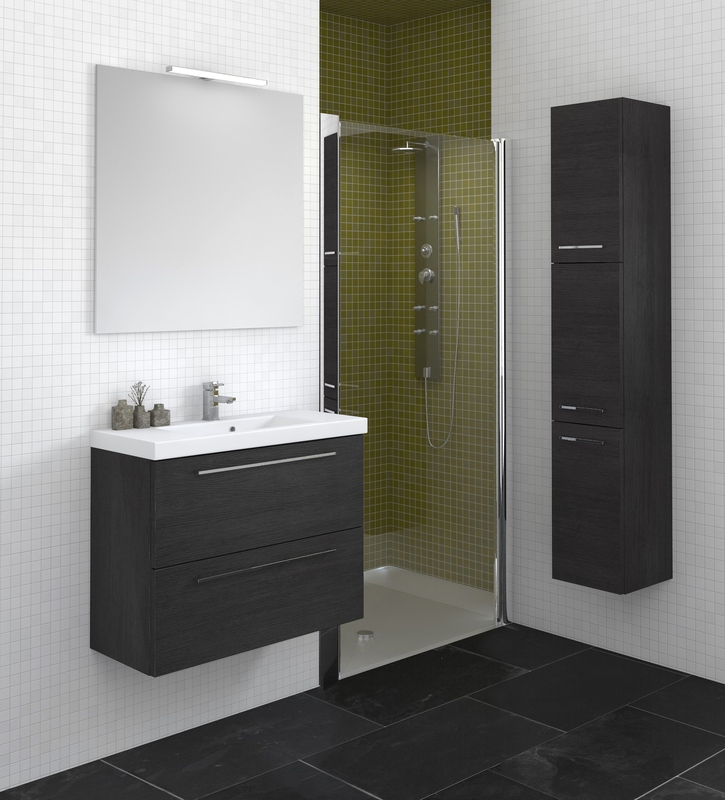 Modular designs are a great idea, creating bespoke-style storage without the price tag of individually made furniture. In the bathroom wall-hung storage is a winner, keeping the floor clear from one side of the room to the other to retain a spacious feel. Be ruthless with excess stuff and you can free up more space in your home. Even better, it’s a no-cost way of maximising space, and donating accessories and furniture that are in good condition to a charity will make you feel good. Alternatively, make some money by selling online or going to a boot sale. Feeling sentimental? Be brave, and remind yourself that you’d feel a lot more sentimental if you had to move.